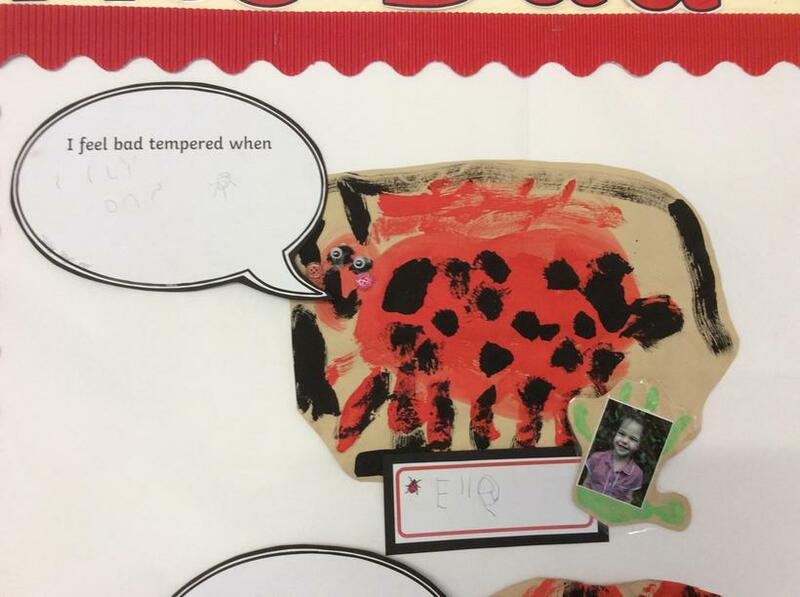 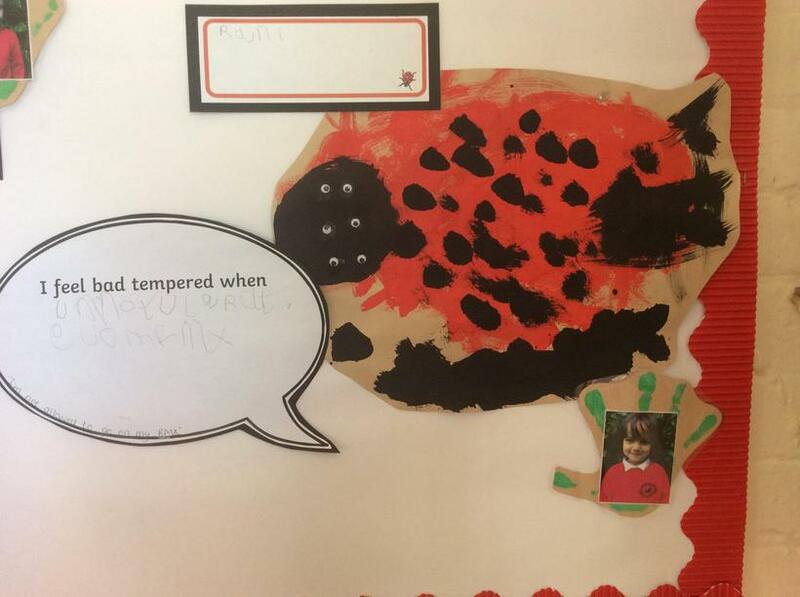 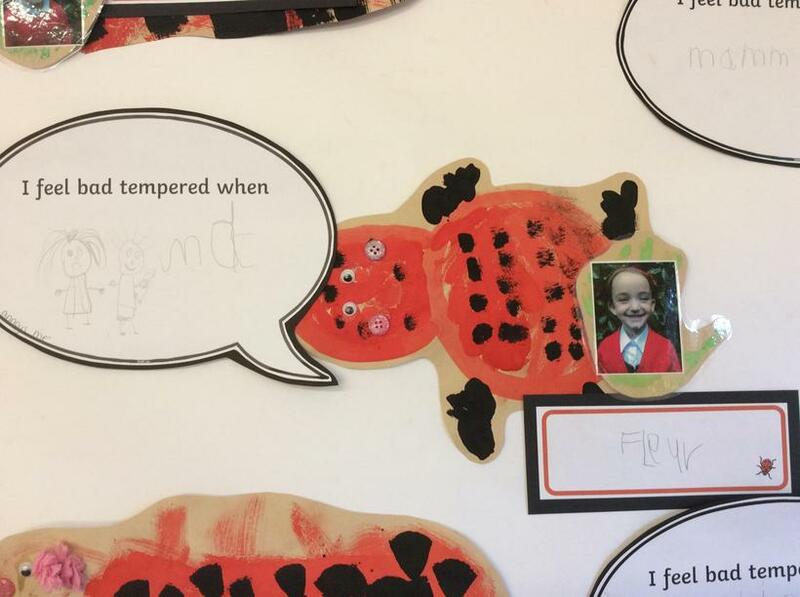 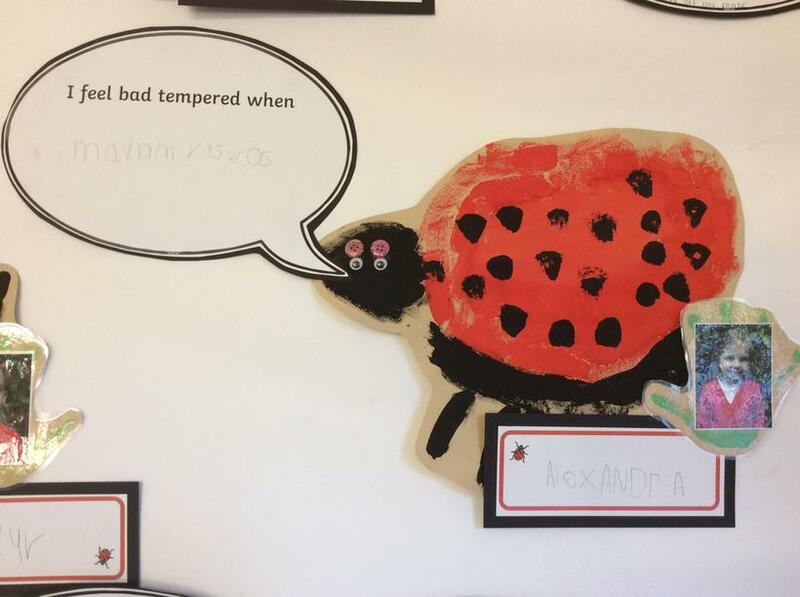 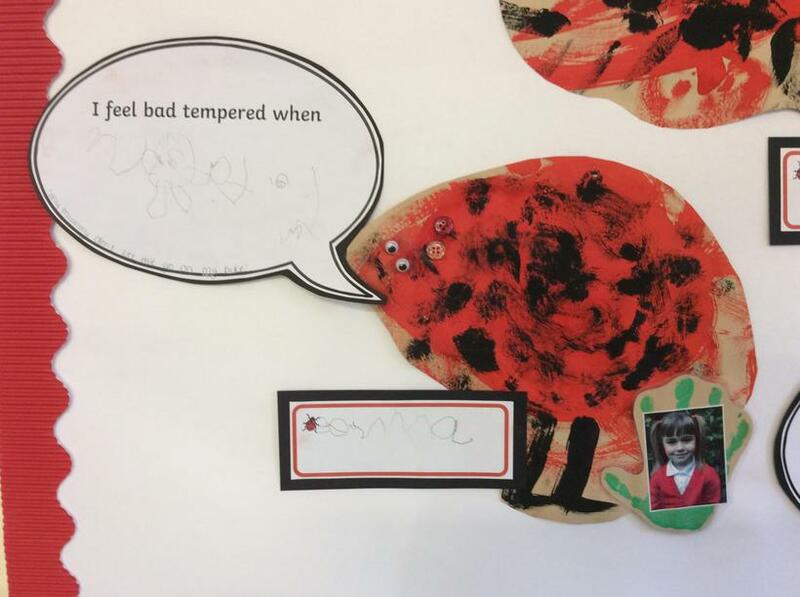 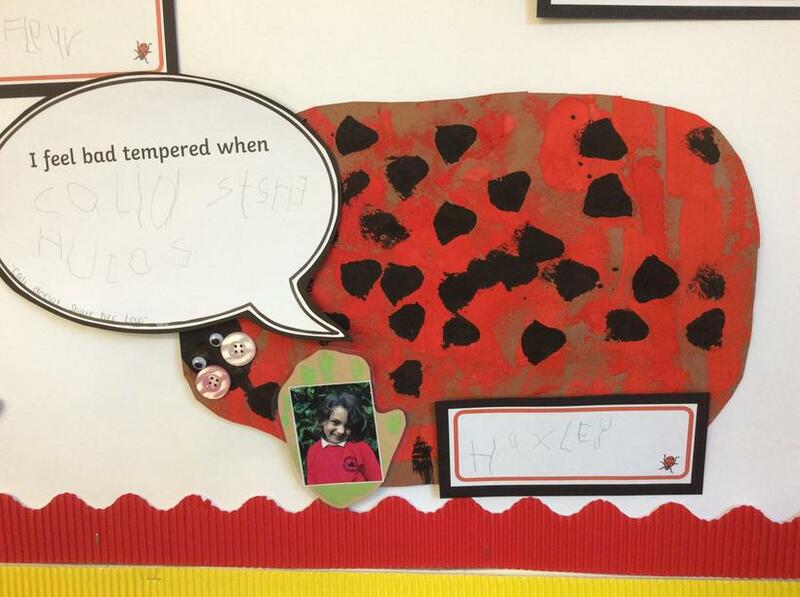 This term, the children will be looking at 'The Bad Tempered Ladybird' story. 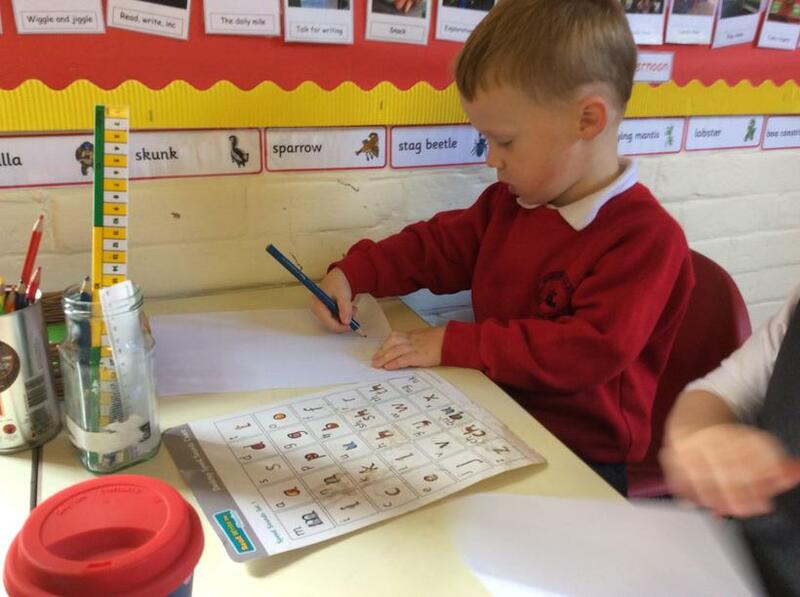 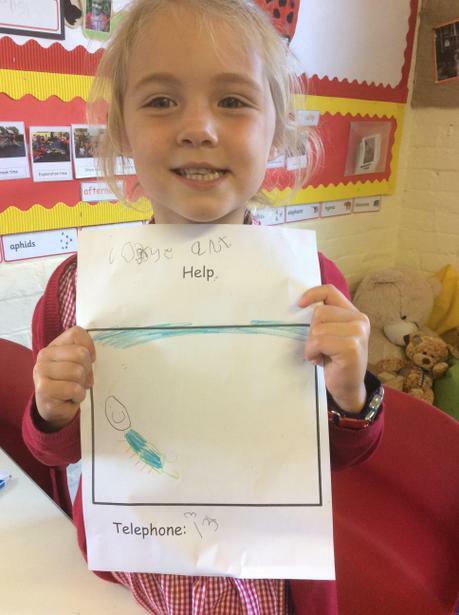 Look at our amazing writing! 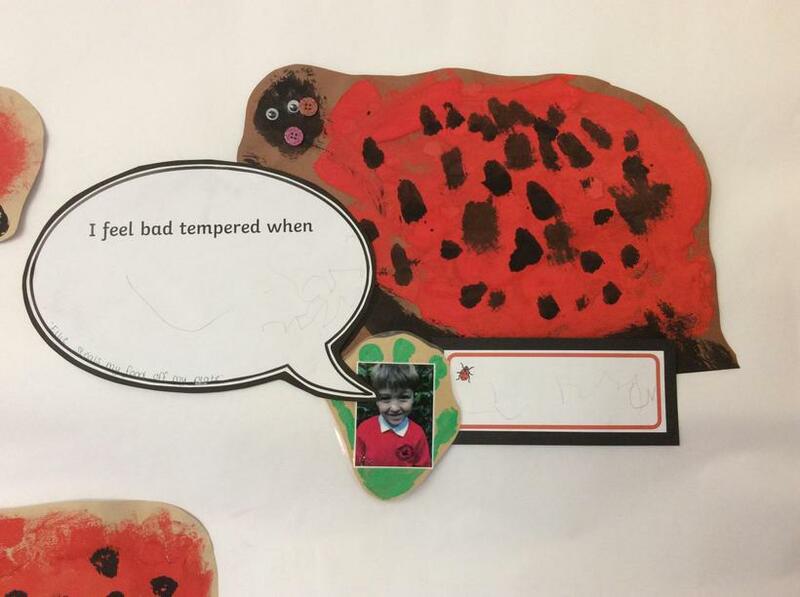 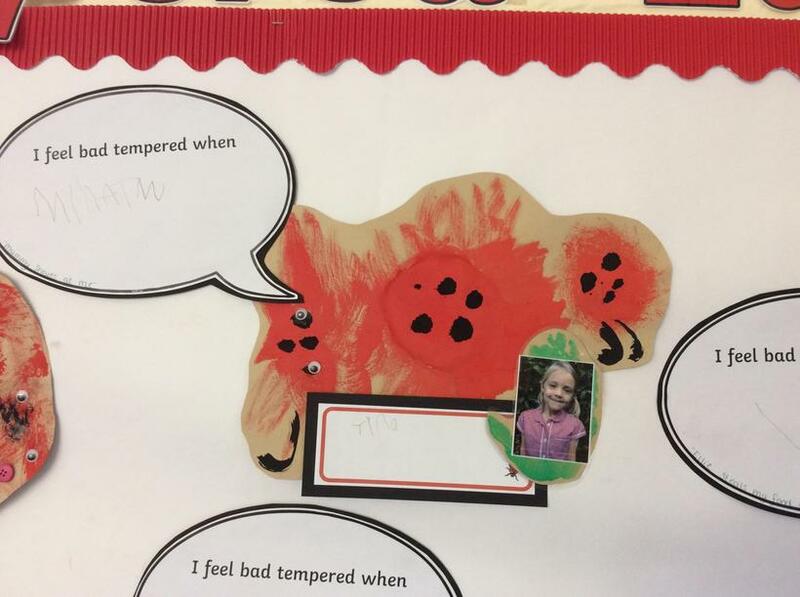 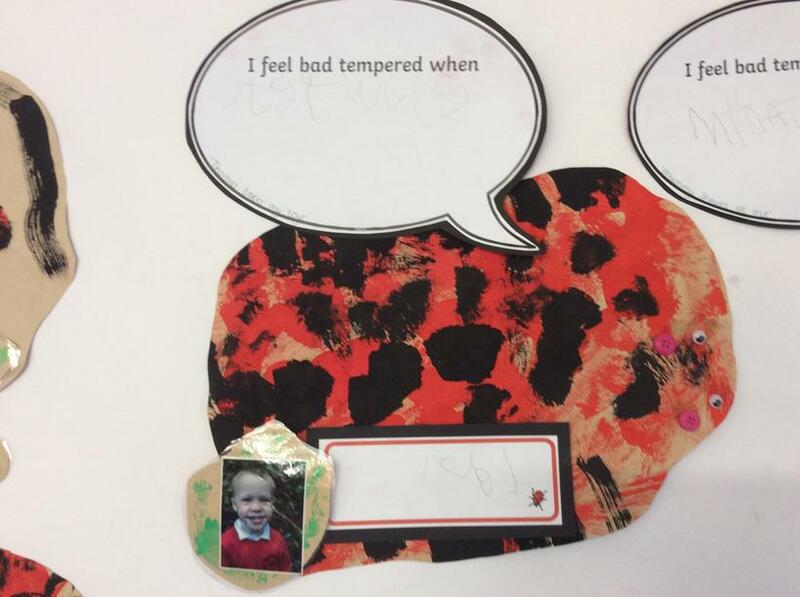 Ash children have been writing about what makes them bad tempered. 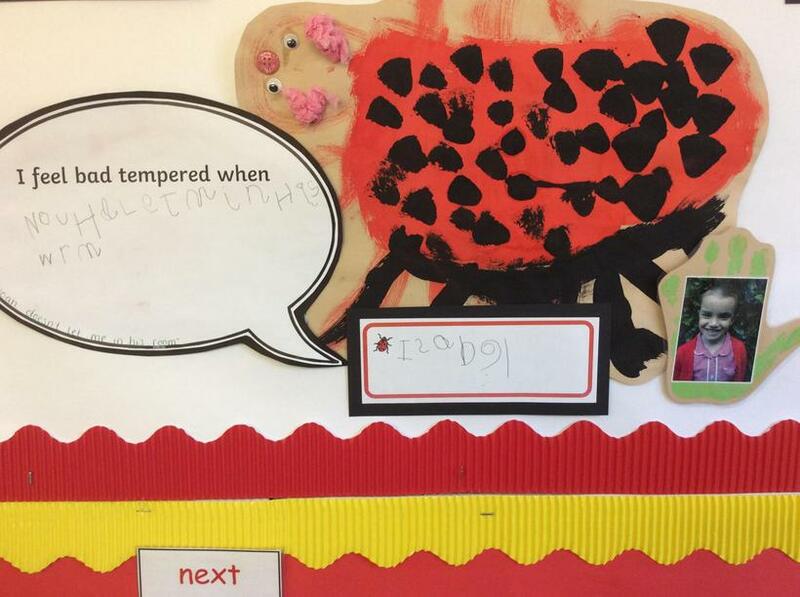 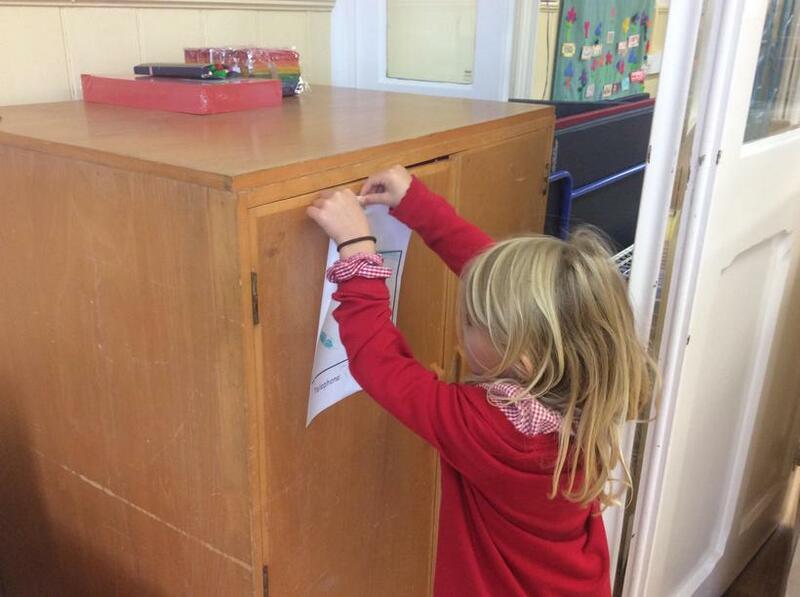 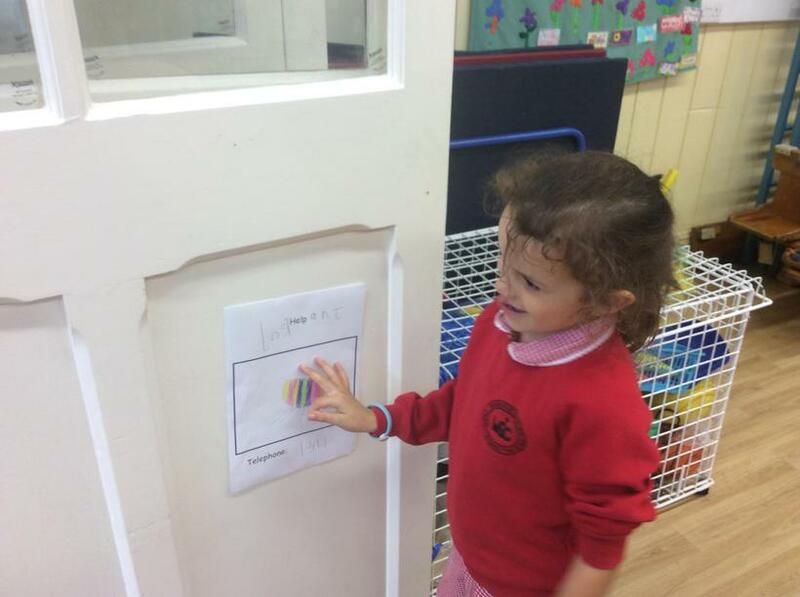 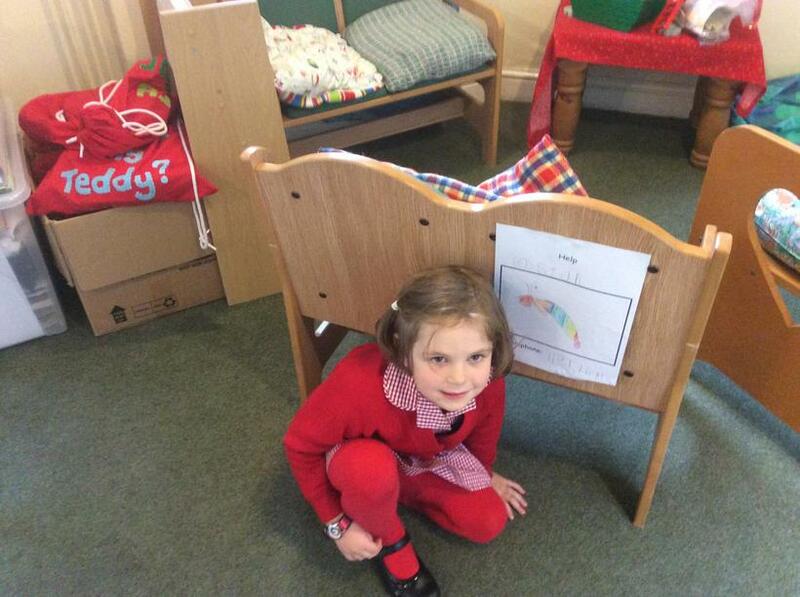 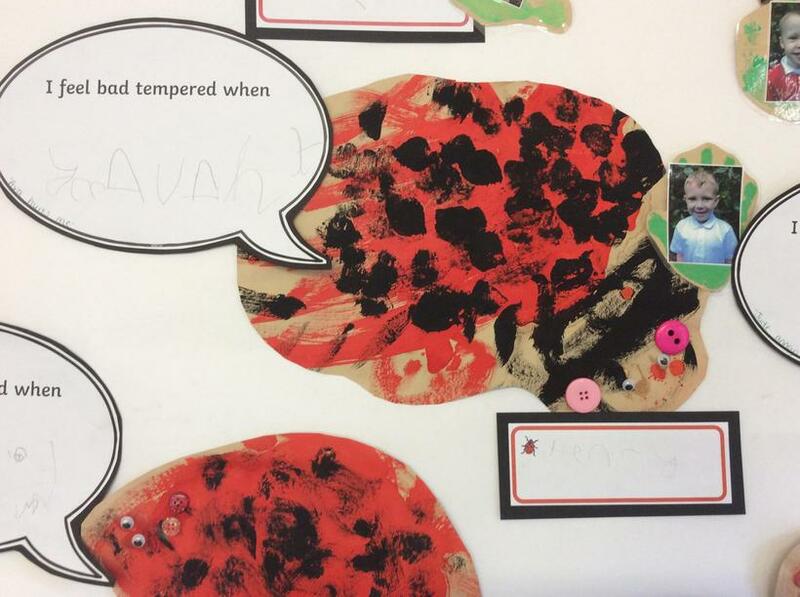 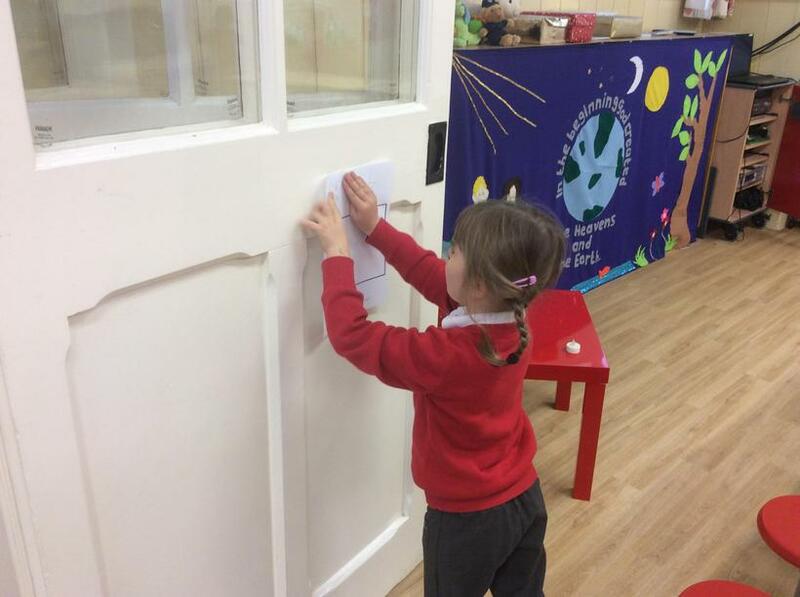 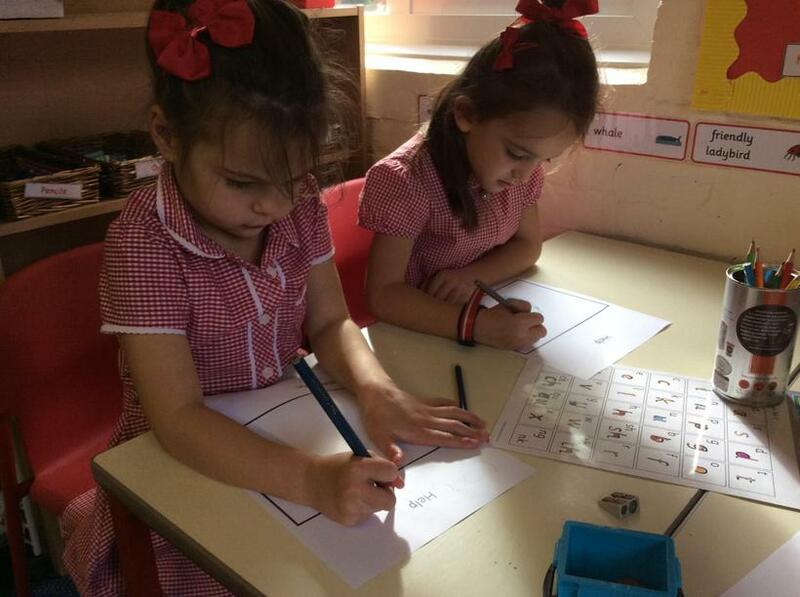 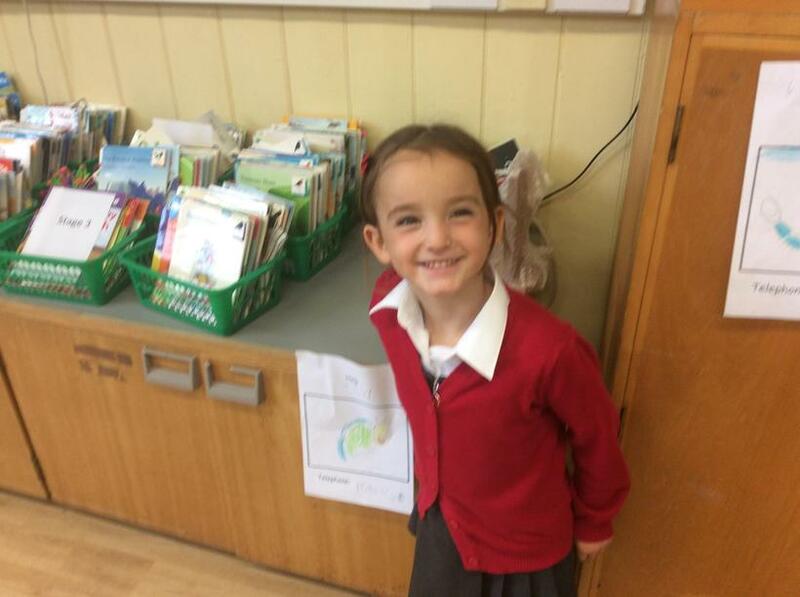 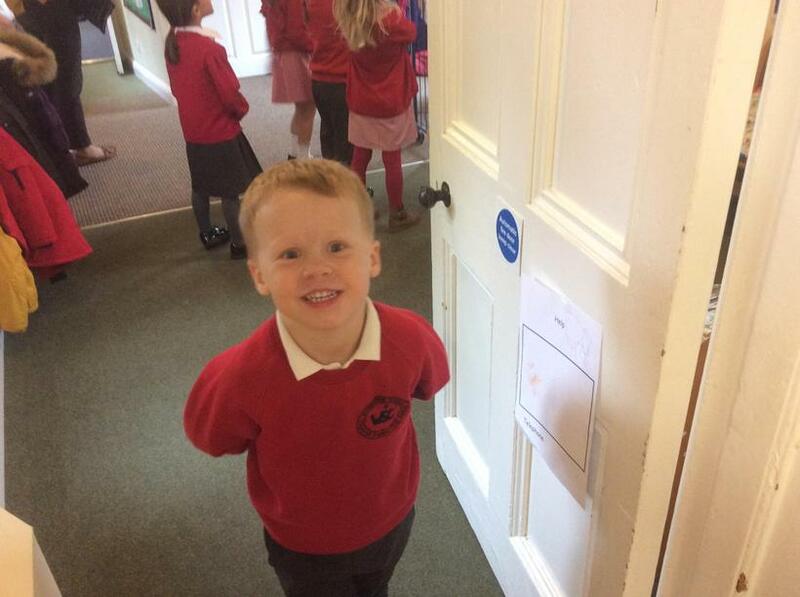 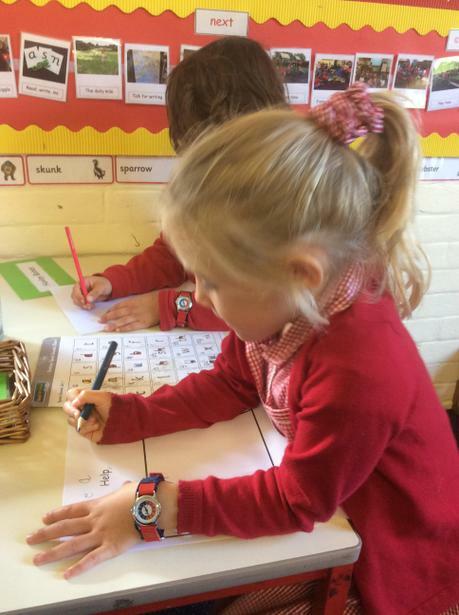 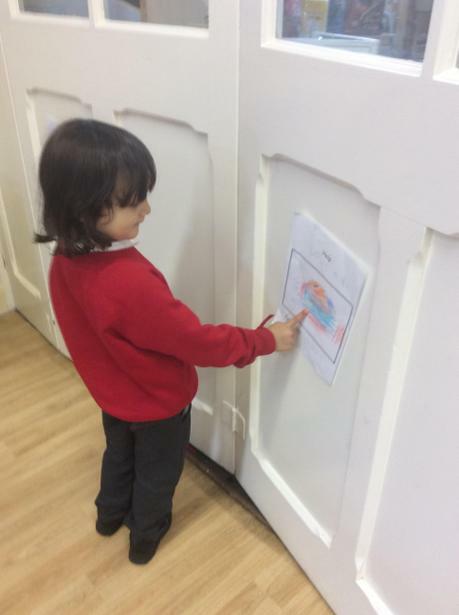 Continuing with 'The Bad Tempered Ladybird' story, the children have been on the hunt for mini beasts! 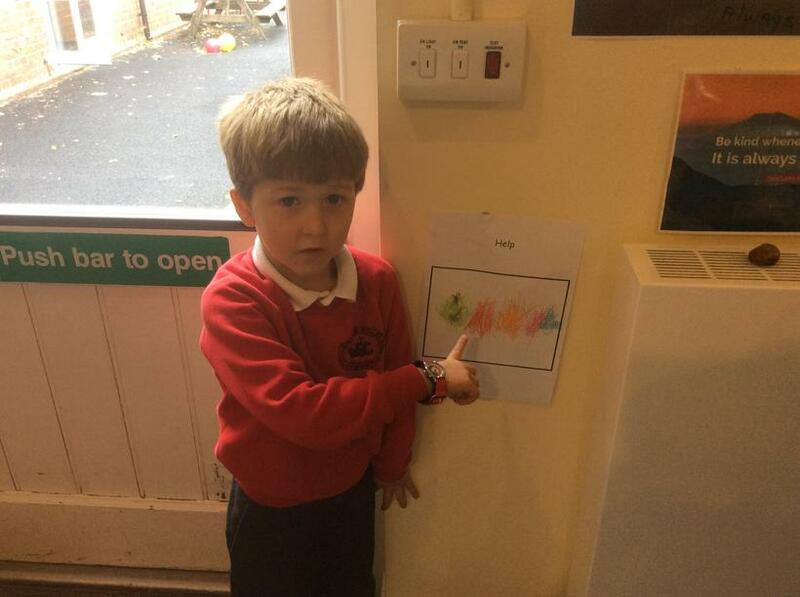 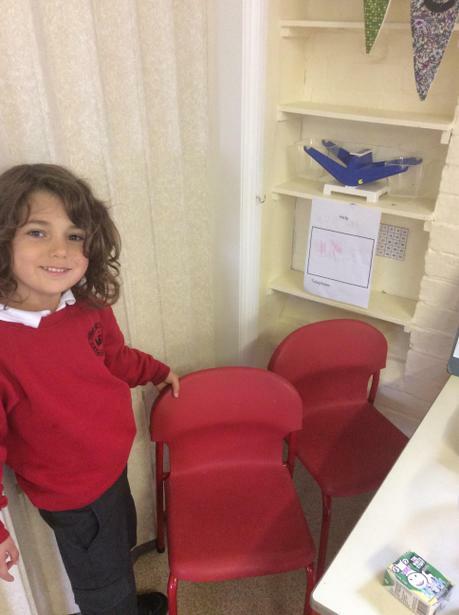 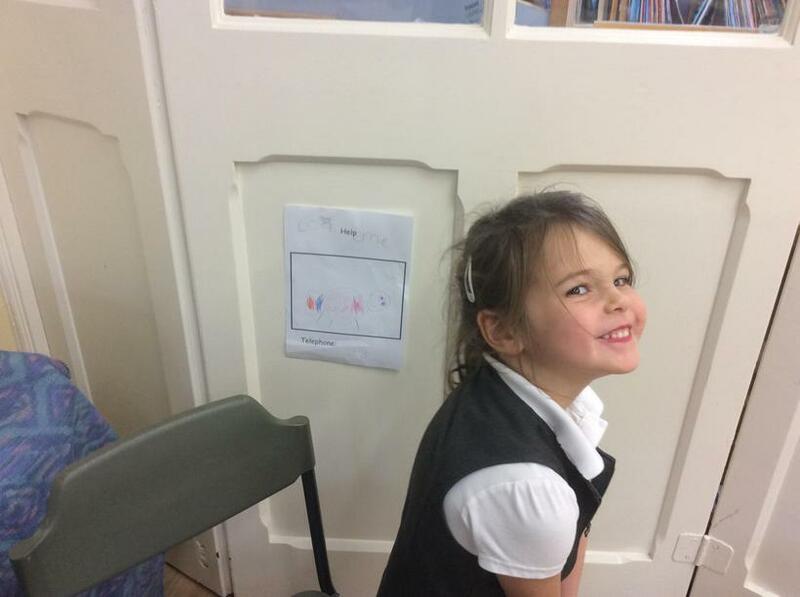 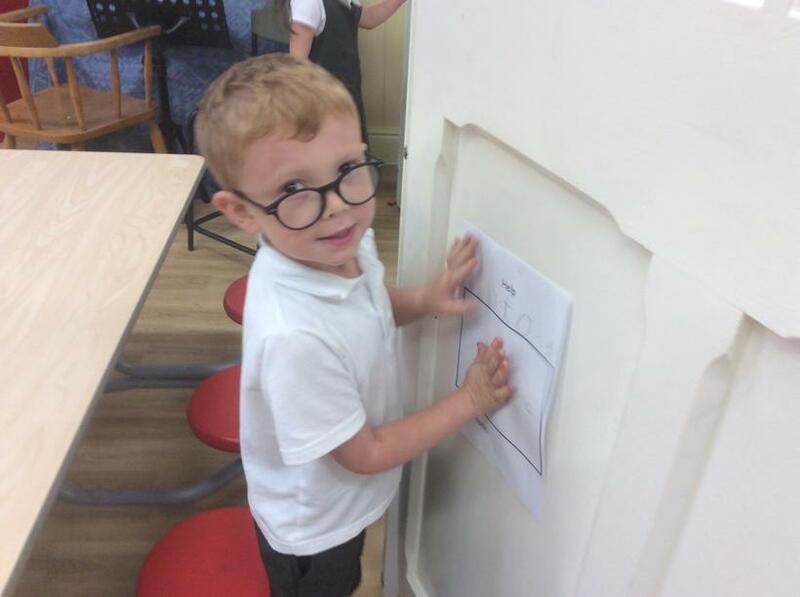 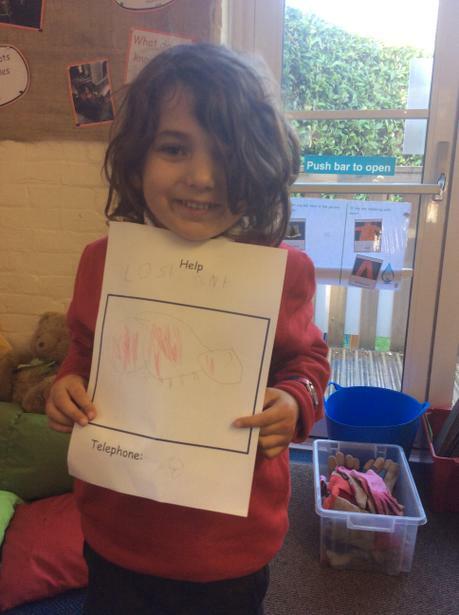 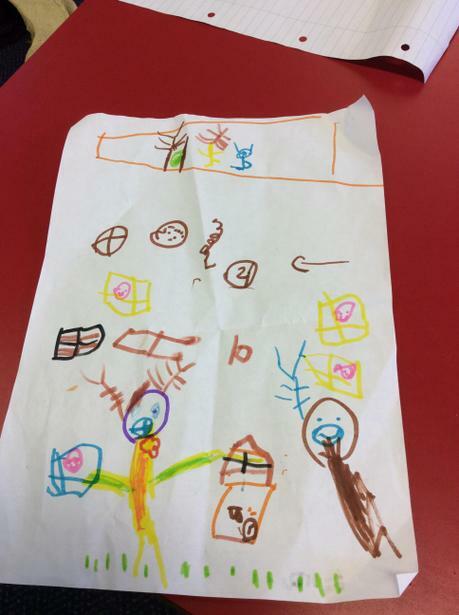 The ant has gone missing from the classroom, so they made posters to inform everybody else in the school and hopefully find it! 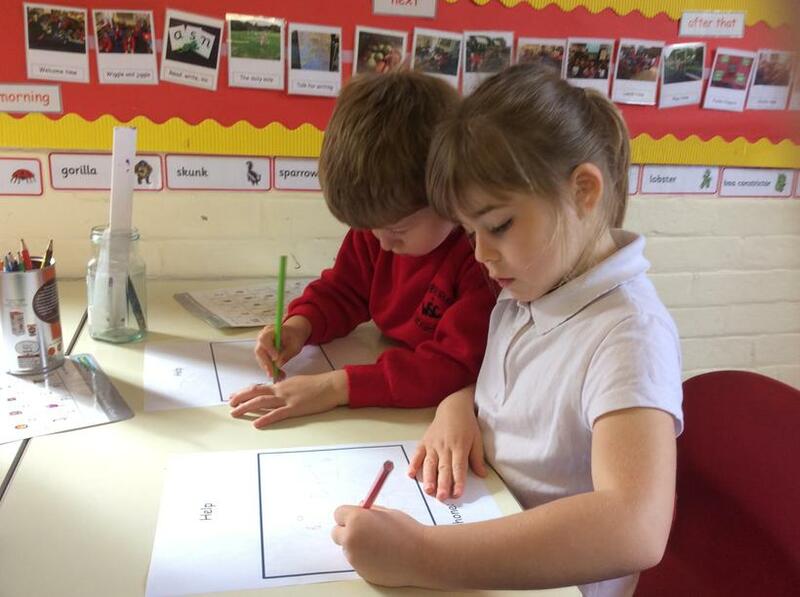 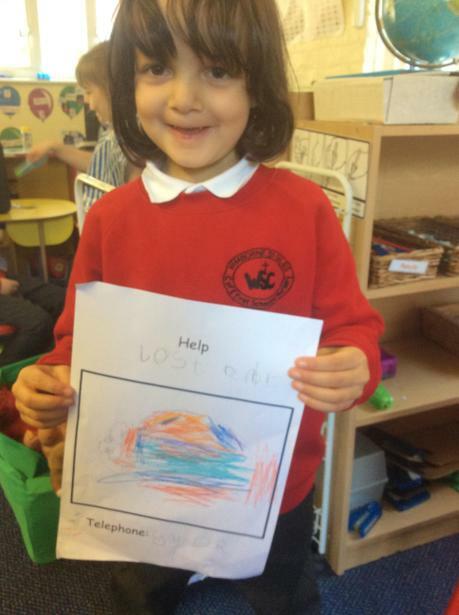 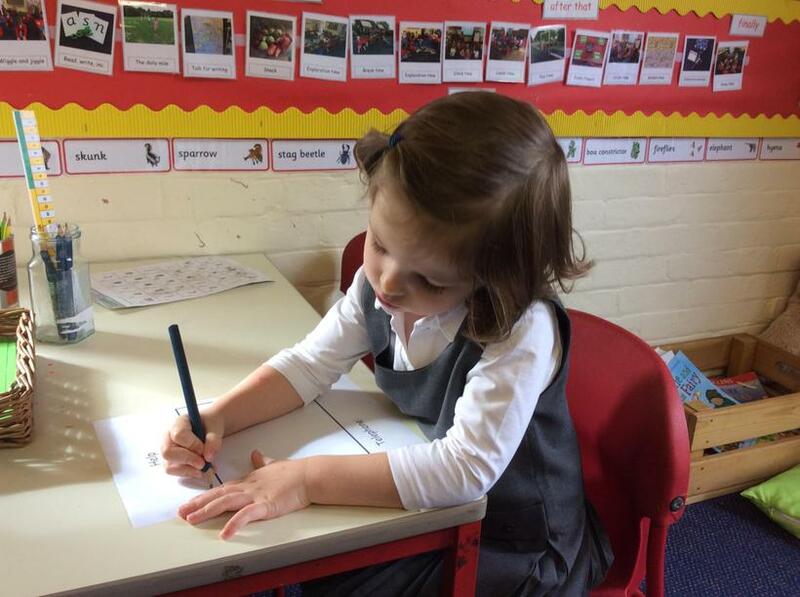 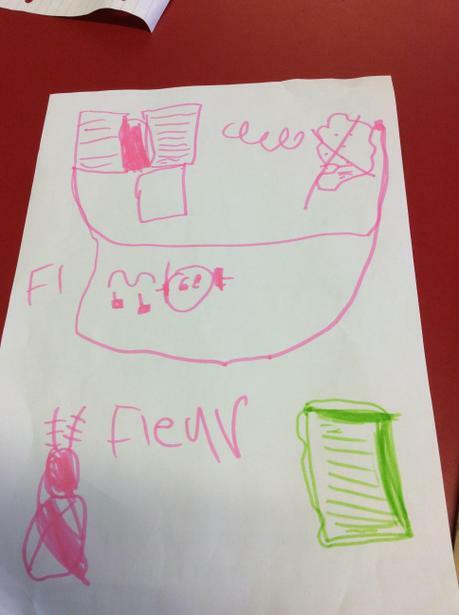 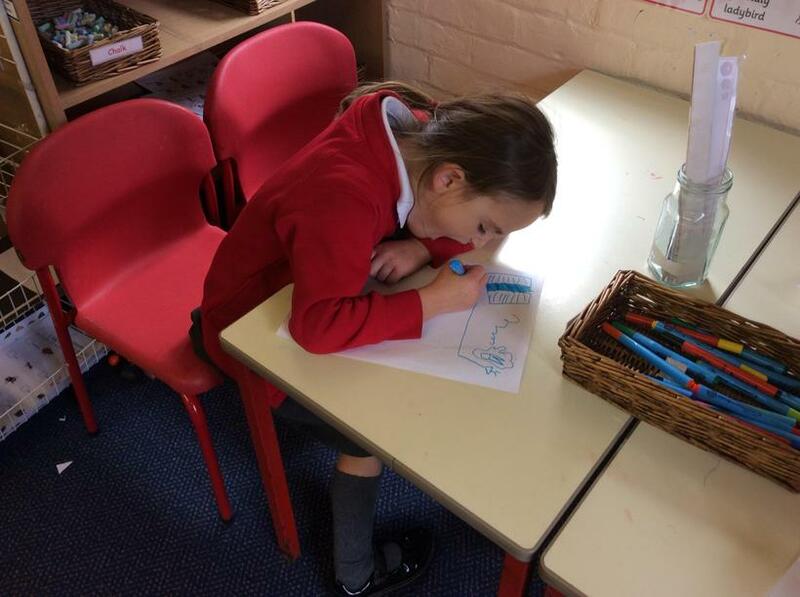 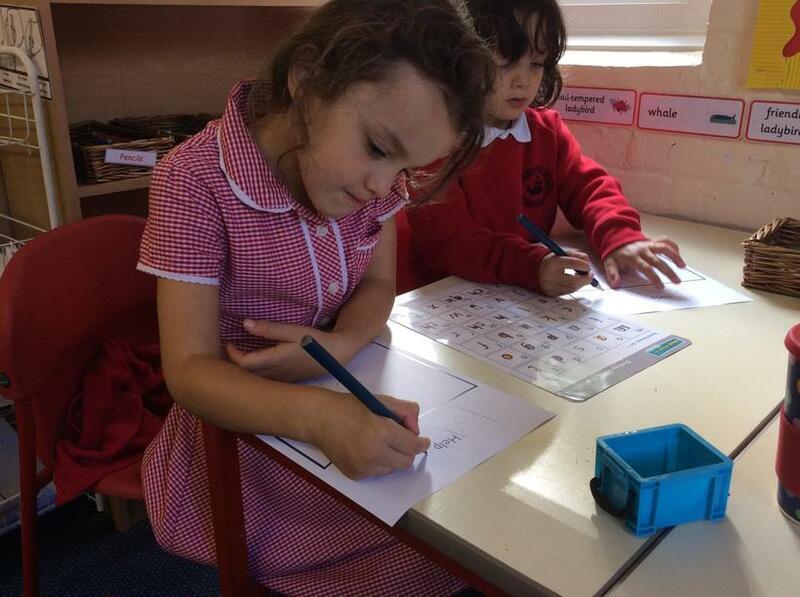 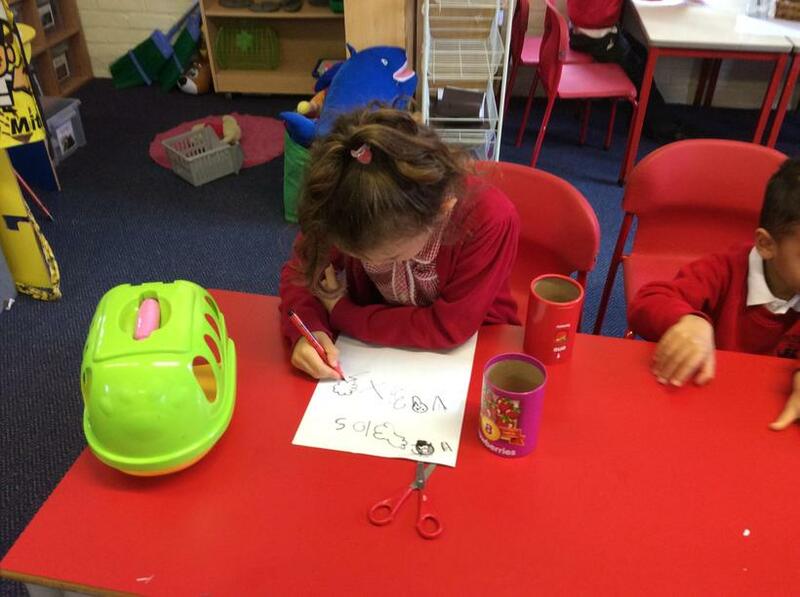 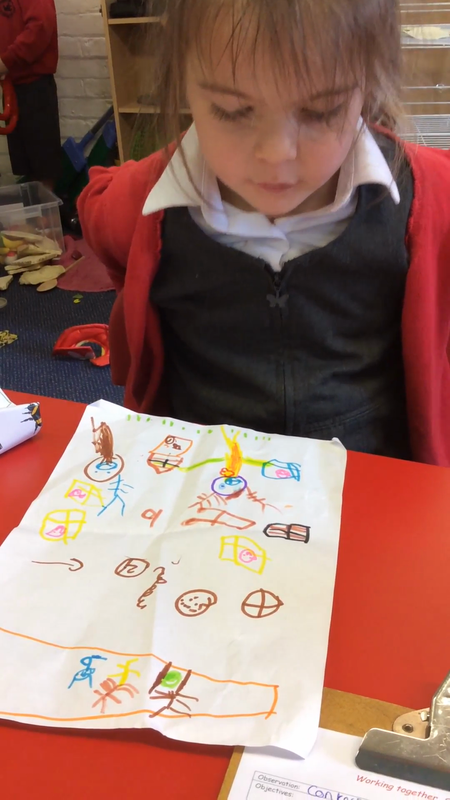 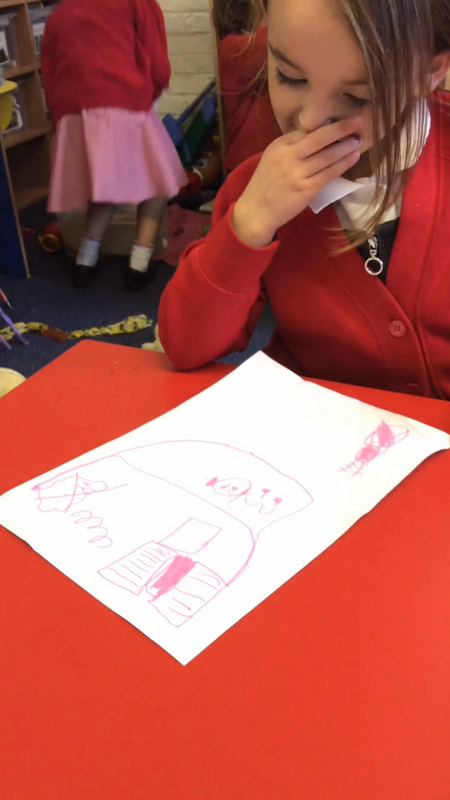 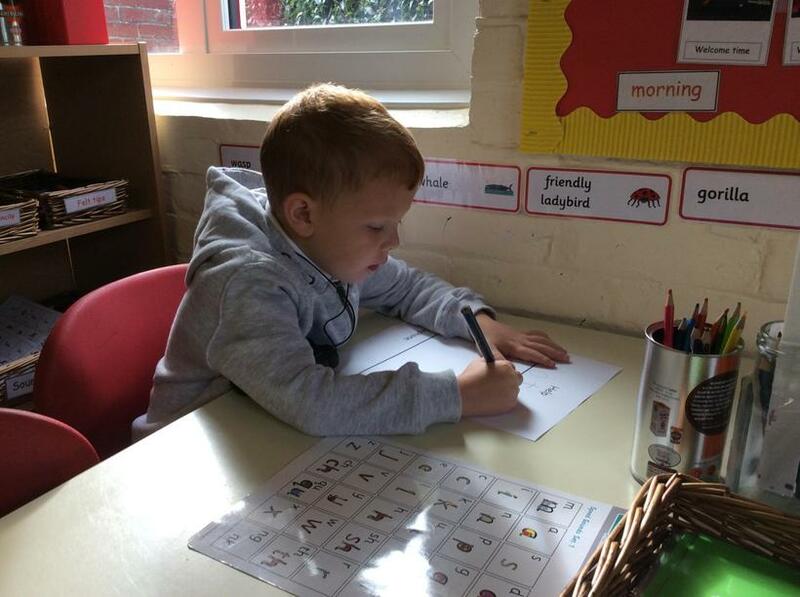 Some of the children have made up their own stories and drawn story maps to help them remember the story.